8:30 to 10:30 clock kotenlose hot drinks: tea, coffee, cappuccino, milk, German coffee and chocolate! Free use of washing machine but without detergent! 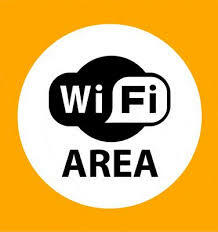 Internet Wi-Fi throughout the residence! Fresh bread and croissants for breakfast at your disposal as soon as the oven by Mary, by appointment only the night before …..! Self-service bar with a happy consumer from 8.30 to 10.30: tea, coffee, barley, cappuccino, chocolate, American coffee, milk, coffee macchiato!